Within this category you will find all you need to know about SSL certificates. An SSL certificate is a must for any WordPress website regardless of its size or whether it takes payment details. 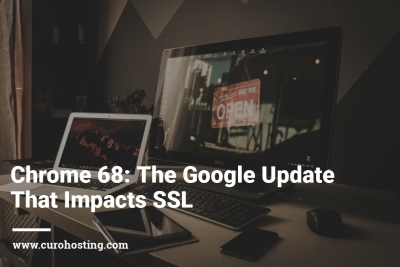 This category will focus on the different types of SSL certificates, the reasons why all WordPress users should have an SSL and how to get one. 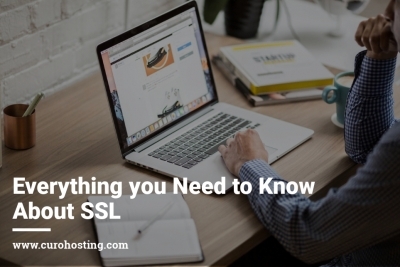 Our team of experts have put together blog posts that we believe will help you to make a decision on the best SSL certificate for your website. We would love to hear from you regarding any questions you may have about SSL’s. Please let us know by commenting on the blog. Alternatively, you can chat to us on social media or via the website.